X-100 Natural Seal® Waterborne Deck Stain is a water repellant that accentuates the natural beauty of exterior wood. X-100 Natural Seal® Waterborne Deck Stain is designed to penetrate the wood, protecting against cracking, splitting, cupping, curling, sap stain, mold and mildew and against the environmental forces of wind, rain, snow, ice and sun. 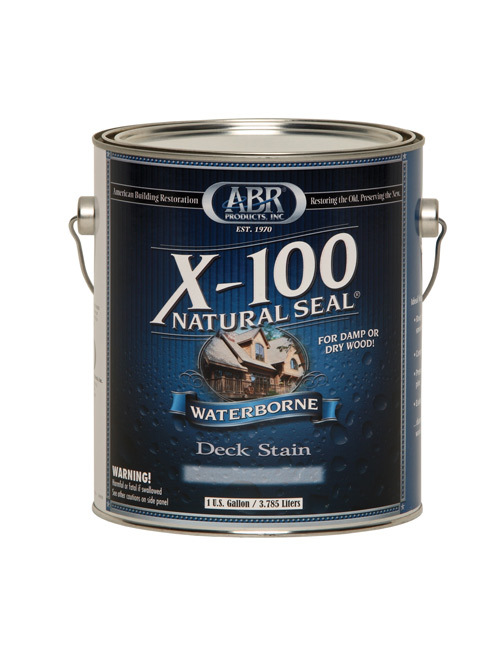 X-100 Natural Seal® Waterborne Deck Stain can be applied to DAMP or DRY wood. 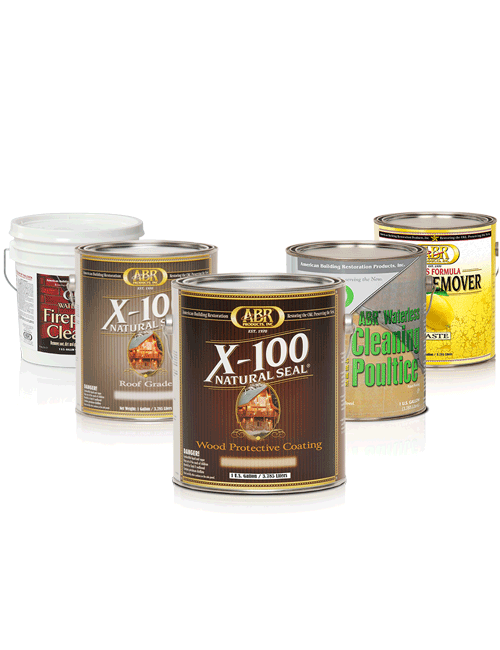 X-100 Natural Seal® Waterborne Deck Stain is V.O.C. 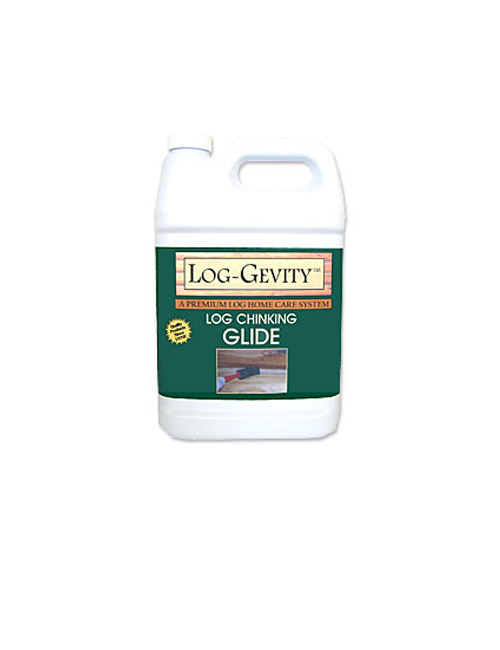 compliant and is available in transparent and semitransparent stains. X-100 Natural Seal® Waterborne Deck Stain is for use on exterior wood surfaces including decks and fences, cedar, pine, redwood, pressure treated pine, plywood, T1-11, cypress, fir, spruce and exotic hardwoods.